Her name is Dinah. 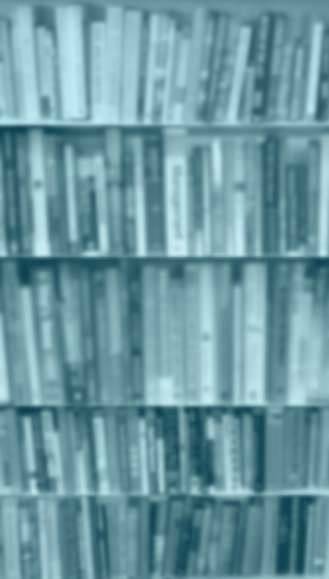 In the Bible, her life is only hinted at in a brief and violent detour within the more familiar chapters of the Book of Genesis that are about her father, Jacob, and his dozen sons. 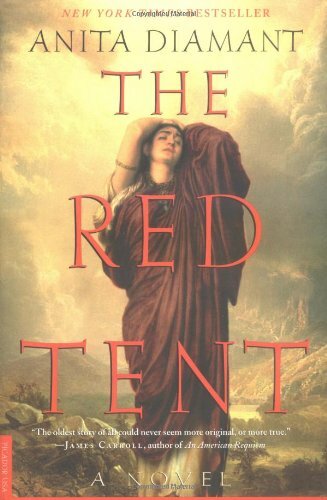 Told in Dinah\'s voice, this novel reveals the traditions and turmoils of ancient womanhood--the world of the red tent. It begins with the story of her mothers--Leah, Rachel, Zilpah, and Bilhah--the four wives of Jacob. They love Dinah and give her gifts that sustain her through a hard-working youth, a calling to midwifery, and a new home in a foreign land. Dinah\'s story reaches out from a remarkable period of early history and creates an intimate connection with the past. Deeply affecting, The Red Tent combines rich storytelling with a valuable achievement in modern fiction: a new view of biblical women\'s society. Be the first to write a review of The Red Tent!